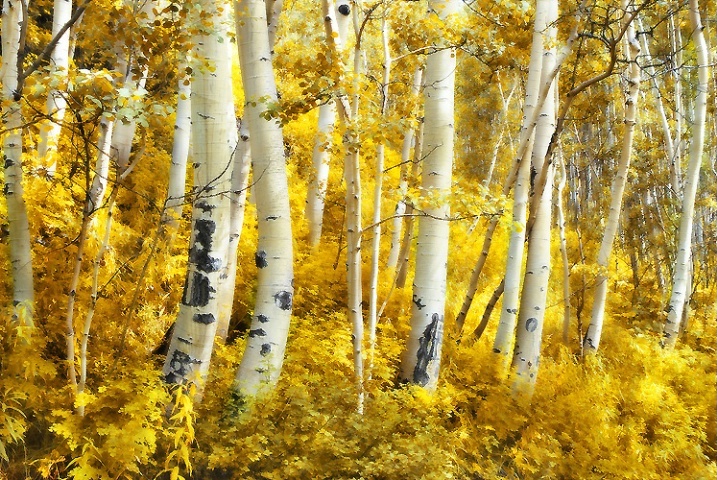 Aspen doesn't contain resin, and has toughness as well as exceptional stiffness. The wood resists splitting when nailing or screwing, yet you can work it easily with hand tools because of its softness. It also glues well. Due to the tendency for aspen's wood fibers to fuzz when worked, you need to use tools with sharp blades and cutters. 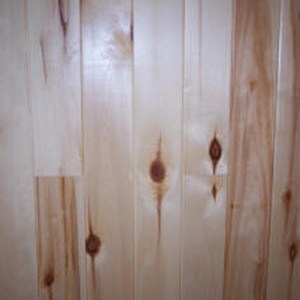 While this wood takes paint readily, it blotches when stained unless you first apply a sealer. You'll find aspen a stable wood that wears without splintering. However, in conditions favoring decay, it deteriorates. Aspen also tends to have a bit of crown to it (not the straightest). On #3 grades we recommend a 15% trim allowance.